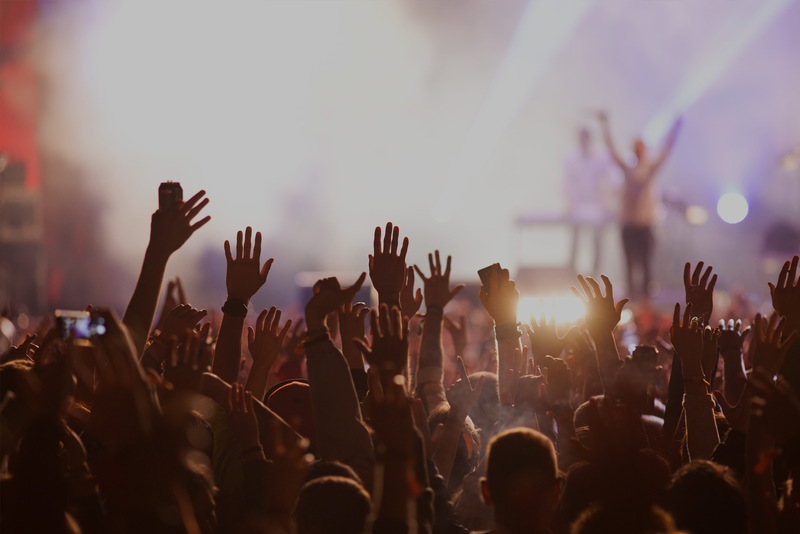 A live concert can bring wonderful things from the ambiance, the amazing music being played, and being in the moment, there is literally nothing that can compare. But, like all music concerts, they end and we all must move on to other things. But, what if they didn’t really have to end? What if you could play that concert again and again? 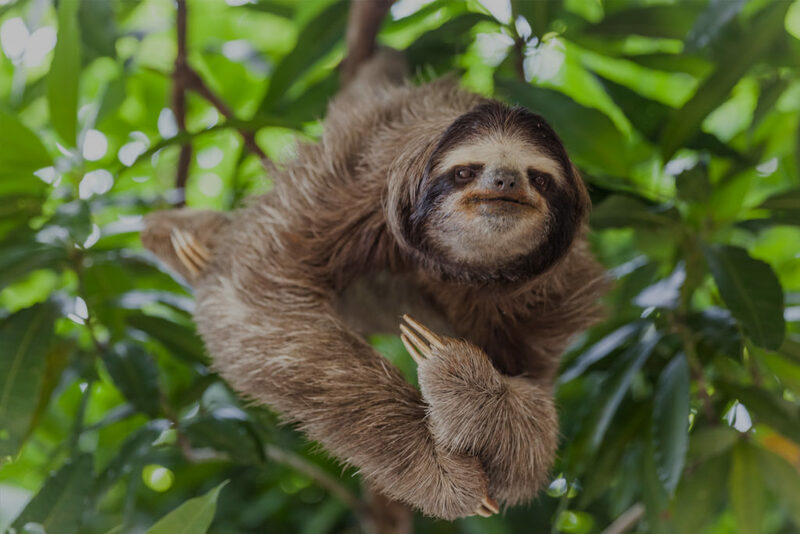 You can enjoy them without having to do much of anything through home automation and the sound quality and video quality will be what you want it to be. Think of it as the concert coming into your home theatre system without having to buy expensive tickets. For any music aficionado or concert lover, there are hundreds to thousands of concerts held each year and while it would be amazing to be at every single one you can, it isn’t feasible. As for compiling a list of must-have DVD’s, here is a list of ones no music lover should be without. This might be one that most wouldn’t be on this list, but there is a reason for it. 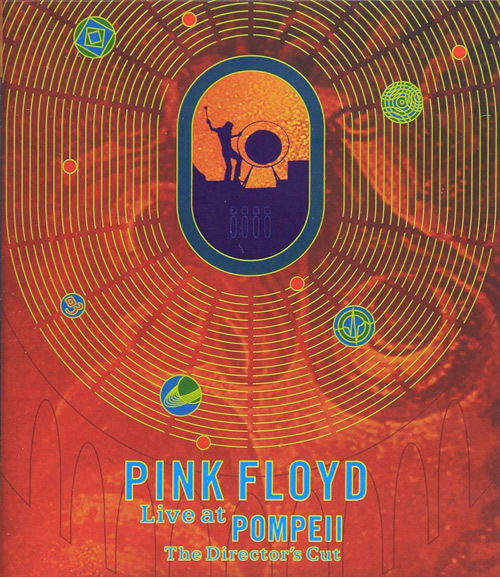 Pink Floyd did a live set in a Roman amphitheater and did the entire video without an audience. This is most unusual, but the reason it gets a nod on this top five list is that you become the sole audience and get to listen to the band in the raw without any other noise. It’s like a personal show in your home. Shot on 16mm film, this is as good as they get when it comes to Rock music. 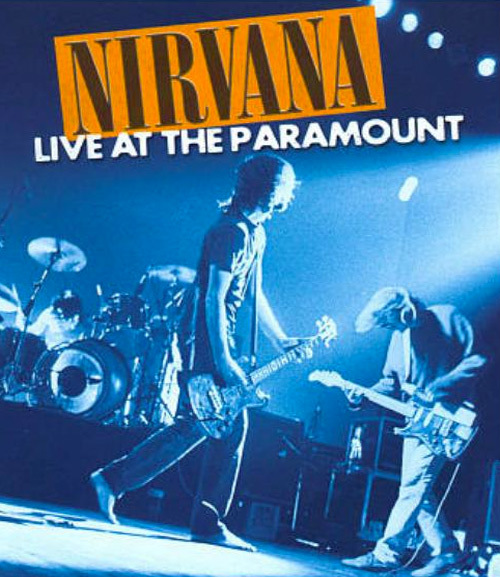 Kurt Cobain’s throaty screams accompanied by the guitars and the overall buzz in the air during this performance created a truly incredible concert DVD that will entertain for years to come. 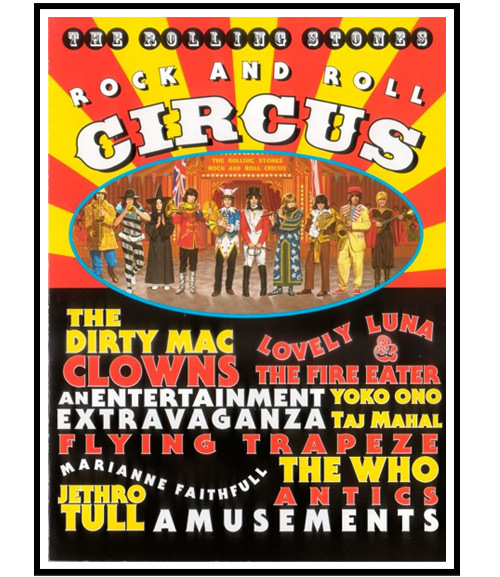 Some would debate this as being a truly live concert DVD, but it is here because this was when the Rolling Stones were in the prime in 1968. They were not the only ones on this film and included other huge legends, such as John Lennon. While not exactly true live concert in fashion, this is still one any music lover must have in their collection. If you love music, then this should be something you already have or will get to add to your collection. From the amazing venue, the lighting and showmanship of the performance, to the music, there is nothing to hate about this. They used 16 hi-definition cameras for this event and for your home theater audio pleasure, 125 channels of digital audio. How’s that for quality sound and images! Yes, this is Christmas concert, and yes, it should be in your library for two reasons. Rock and Roll Christmas music and breathtaking visuals. 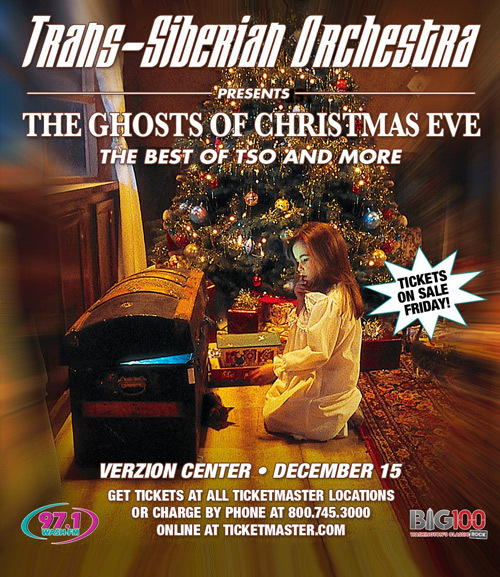 TSO as they are most commonly referred to has been considered as one of the groundbreaking groups to bridge traditional Christmas music with rock and roll outside of Mannheim Steamroller. 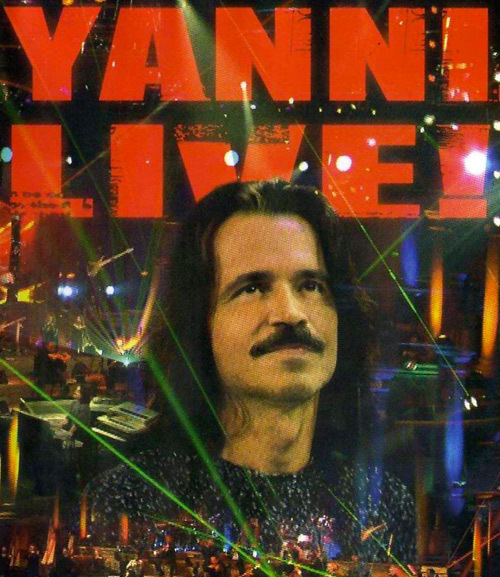 This DVD has fire, lasers, incredible lighting, amazing music and even if it isn’t Christmas, should be in your collection. These are just five of many live concert DVD’s that should grace your home and if you are a tech savvy person, you can use your home automation system and not actually have to worry about changing DVD. Instead, you can just use your phone or tablet. 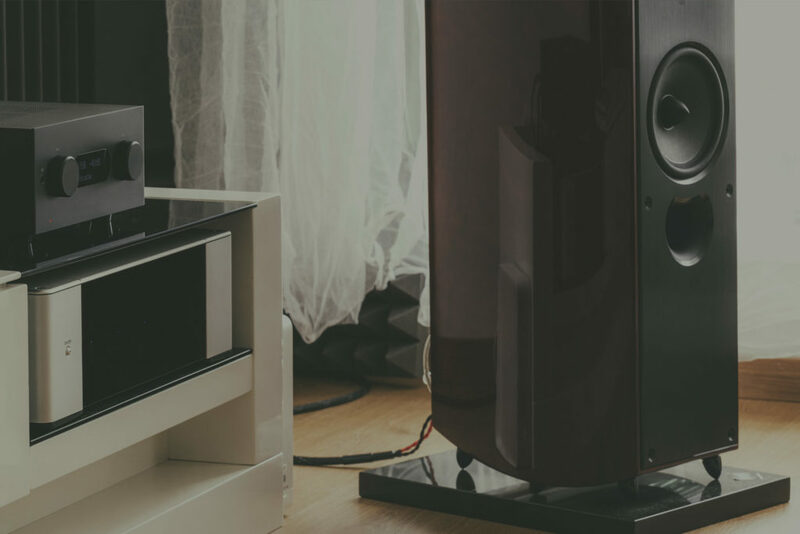 When you research home theatre systems online, one thing you shouldn’t do is skimp when it comes to quality. Mythic Home Theatres not only are experts in home automation and theatre systems, but they will work with you to create the best custom theatre for what you need. Their team will make it so that any further home theatre systems online searches will not be necessary, and you can trust they will take care of you from start to finish.